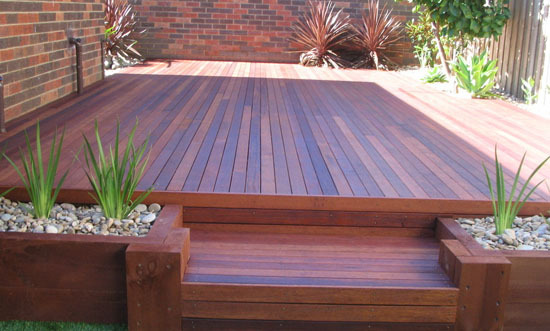 Stack the deck in your favour with some of the finest decking timber on the Central Coast, here at Patios Coast2Coast! 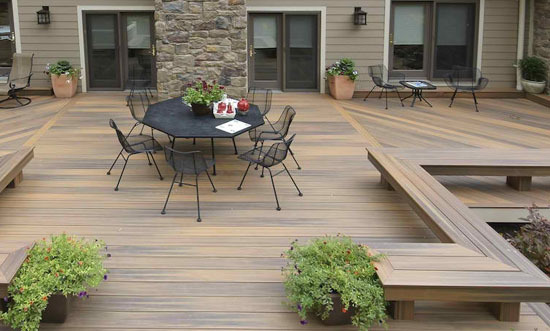 Decking serves as a great way to extend outwards, providing a larger area for entertaining or relaxing. 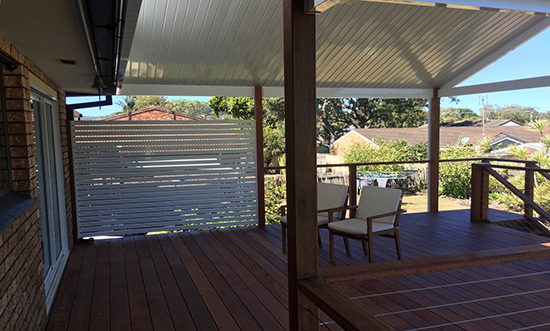 Like adding an extra room to your house at a fraction of the cost, decking provides a multi-purpose living space that you can fully customize. Our naturally beautiful decking timber options will add value to your property, while instantly upgrading the aesthetics and creating a welcoming area for you, your family and friends to enjoy. There’s nothing quite like a summer evening sitting outside under your own verandah decking. Whether you want your own outdoor space to unwind on after a long day, an elegant addition to your outdoor pool space, or a flexible outdoor kitchen or bbq area, decking is the smart choice. 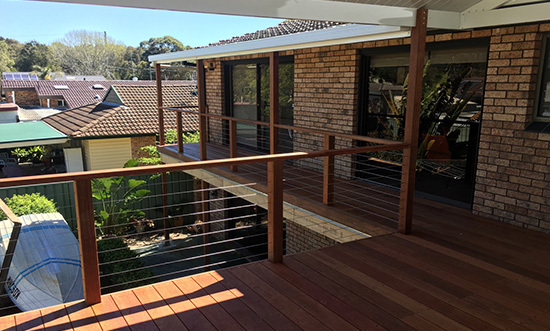 Patios Coast2Coast has the experience and the expertise to deliver amazing Central Coast decking solutions, at a price that won’t break the bank! We’ll work closely with you to find a design that suits your needs, whether it’s expanding upon one you’ve chosen, or helping guide you towards the best option. 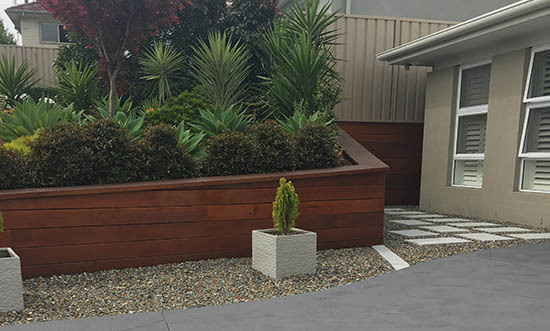 Our deck builder options are able to level out uneven ground and turn hazardous slopes into stylish statements without expensive landscaping. Decking is just one part of what we offer - why not add to the overall look and feel of your patio with a custom roofing option too, to keep you nicely shaded from the sun and protected from the rain?! 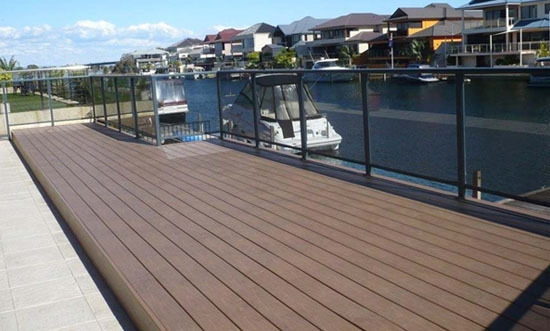 If you need attractive and durable decking on the Central Coast, then you can’t go wrong with Patios Coast2Coast! 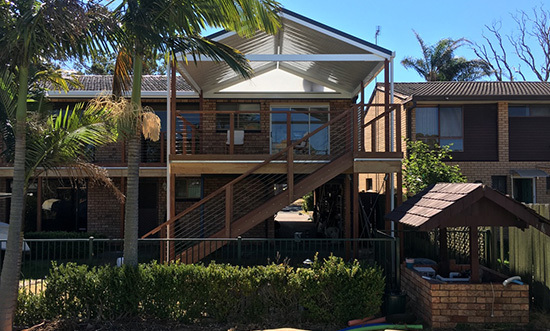 With quick and efficient construction times and an enviable selection of decking timber styles and finishes to choose from, you’ll be able to find the best decking material and deck designs to match your home and last for many years. Our decking options are an inexpensive investment that are easy to maintain, highly durable and will increase the value of your property all at the same time. We pride ourselves on our reliability, attention to detail and customer service, so you can have peace of mind both on the job, and afterwards. 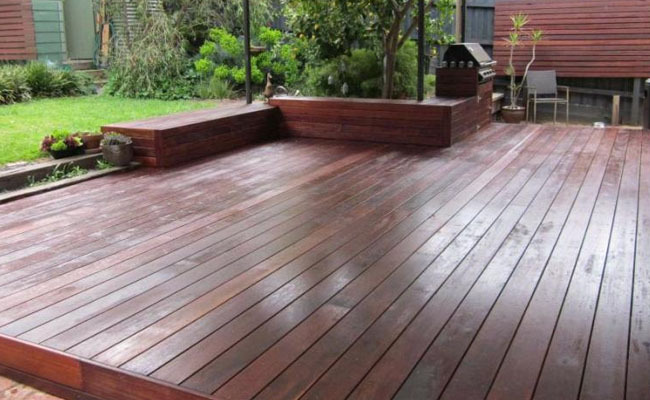 Whether you want to discuss your options in a bit more detail with our friendly, professional decking Central Coast team, or you’re ready to book a job, contact us today to turn your decking dream into a reality. Deck installation has never been so easy!